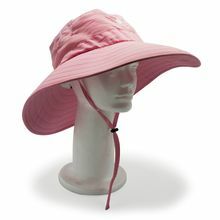 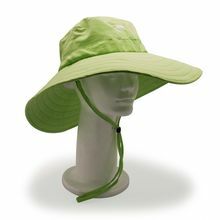 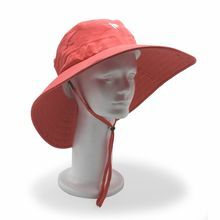 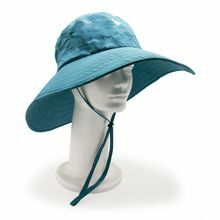 At bughat™, our goal is to improve your ability to enjoy your favorite outdoor activities by providing comfortable hats that your protect head and face from all of the elements, including mosquitoes, bees, ticks, flies, midges and no-see-ums. 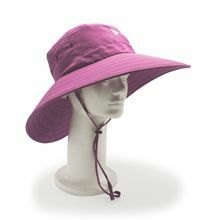 We do not use any pesticides on our hats. 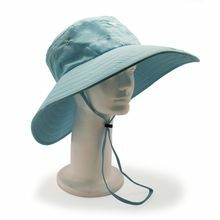 Instead, our hats include mosquito netting in a concealed zippered pouch that you can deploy at any time.